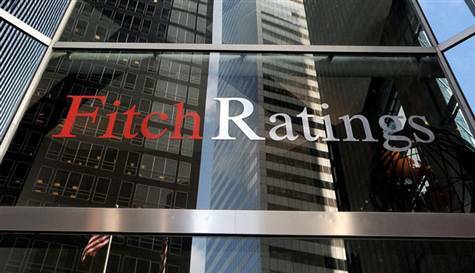 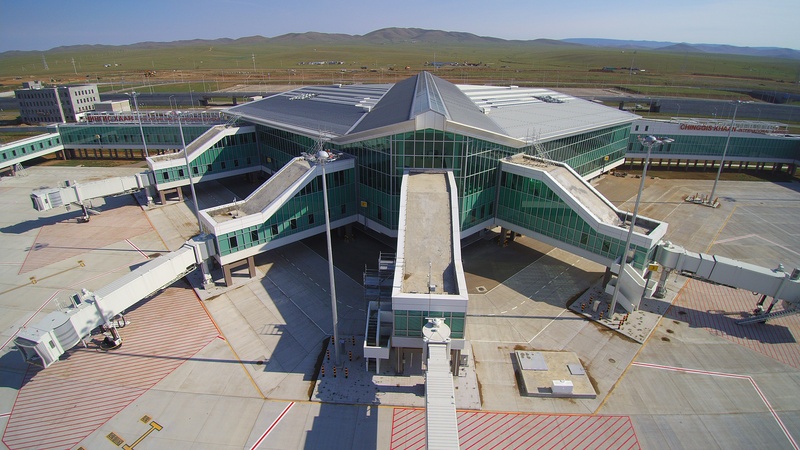 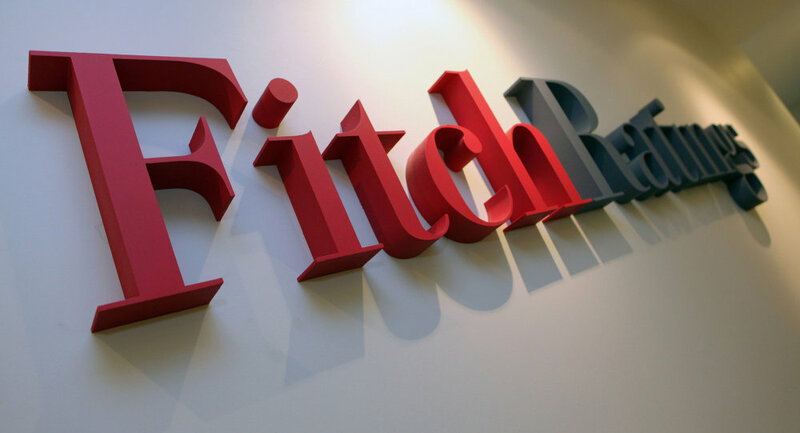 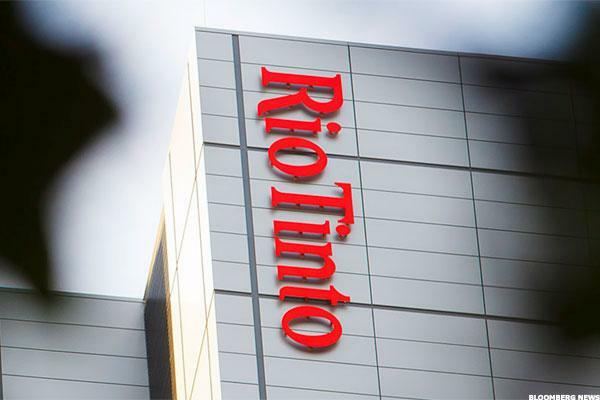 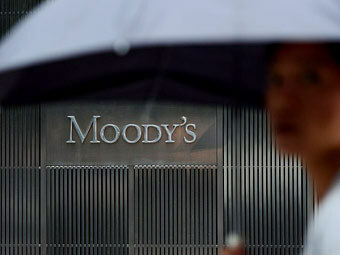 Fitch Ratings has assigned Mongolia’s forthcoming US dollar-denominated bonds an expected rating of ‘B-(EXP)’. 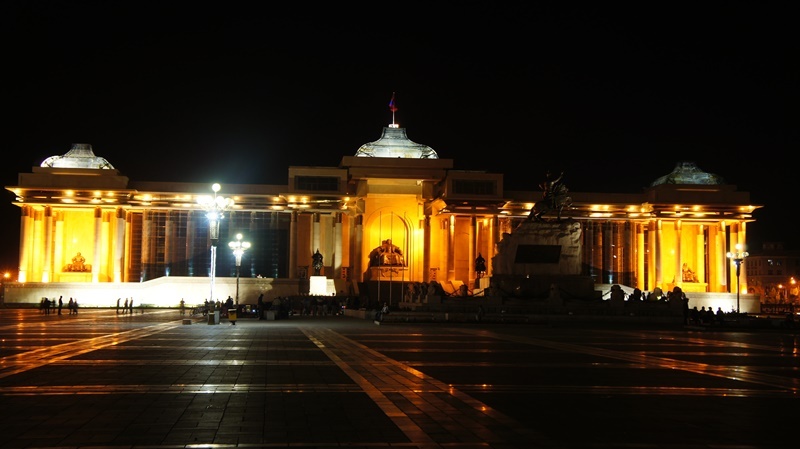 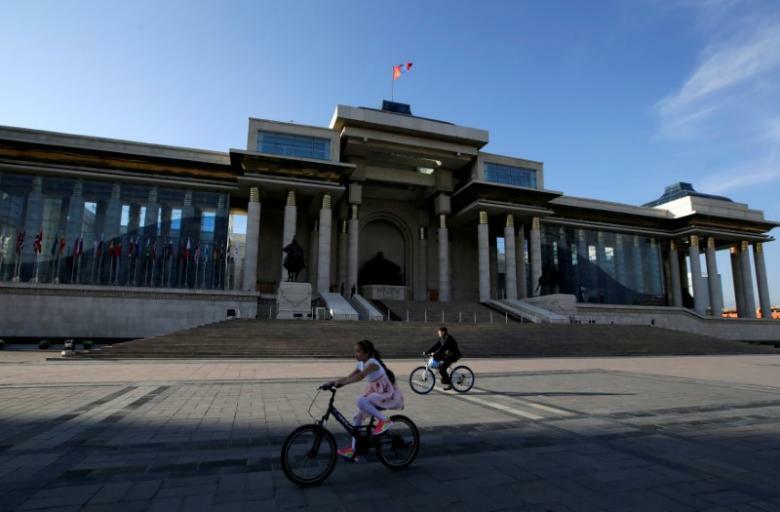 Mongolia’s parliament confirmed the nomination of motorbike enthusiast Ukhnaa Khurelsukh as prime minister on Wednesday, putting the country back on track to receive funds from a $5.5 billion IMF economic rescue package. 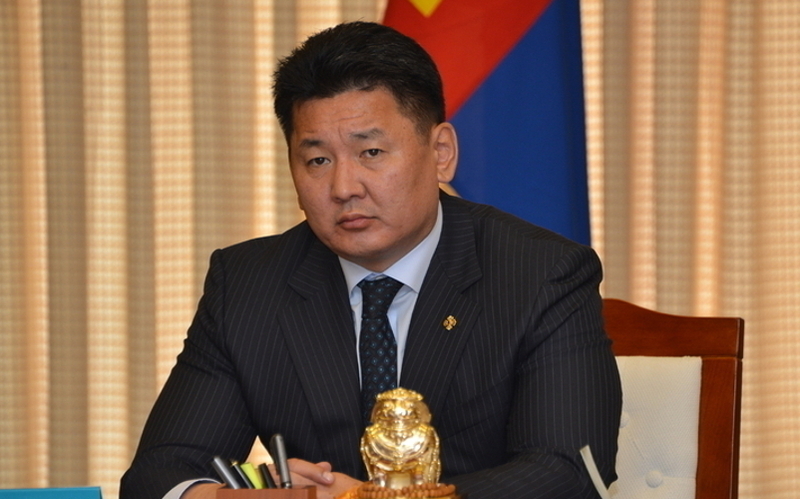 Mongolia could “multiply” food exports to its southern neighbor China but needs to offer more financial and policy support to enable its producers to compete, the country’s president said in a speech. 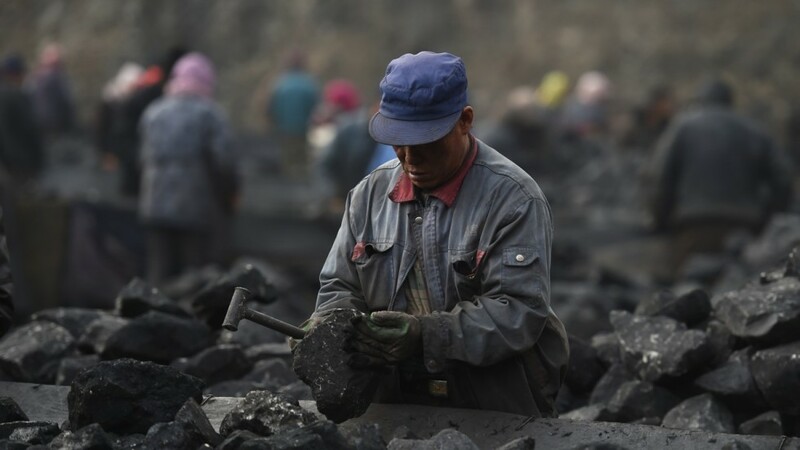 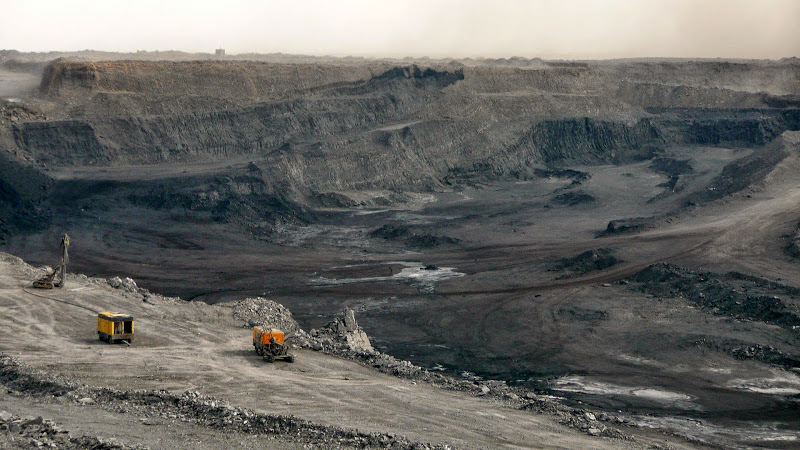 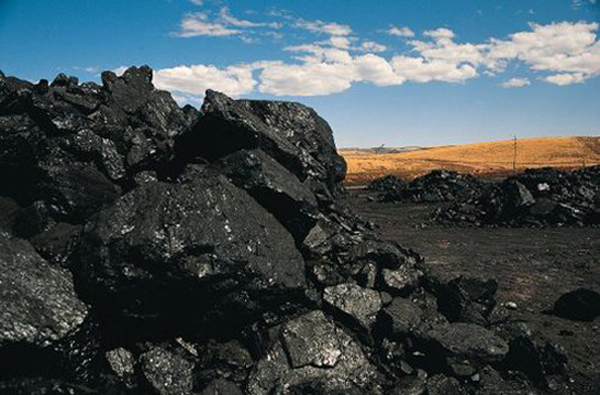 China’s largest coal miner Shenhua sees spot prices around 550 yuan ($83) per tonne with supply stable going into winter, the company said on Monday, easing worries that a cut in coal output could fuel another rally in prices. 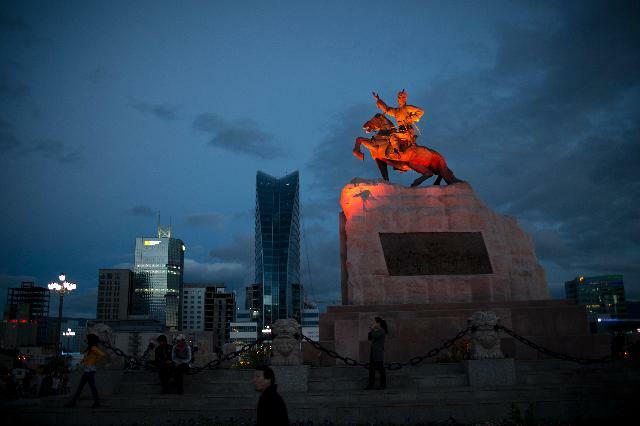 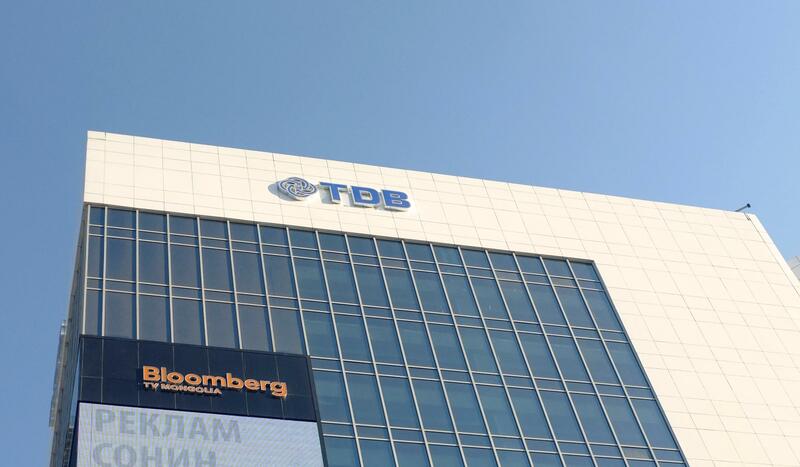 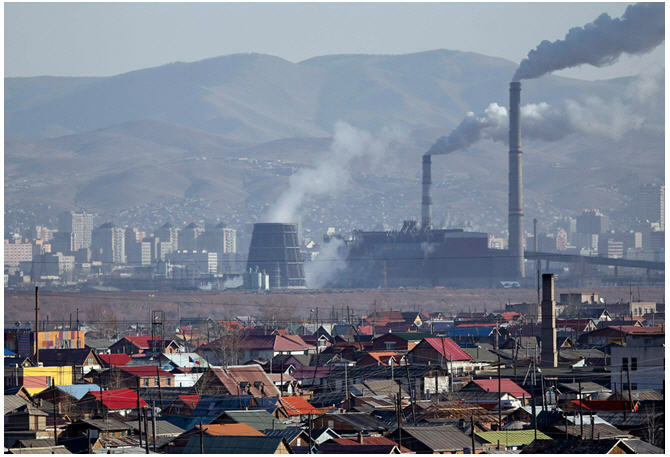 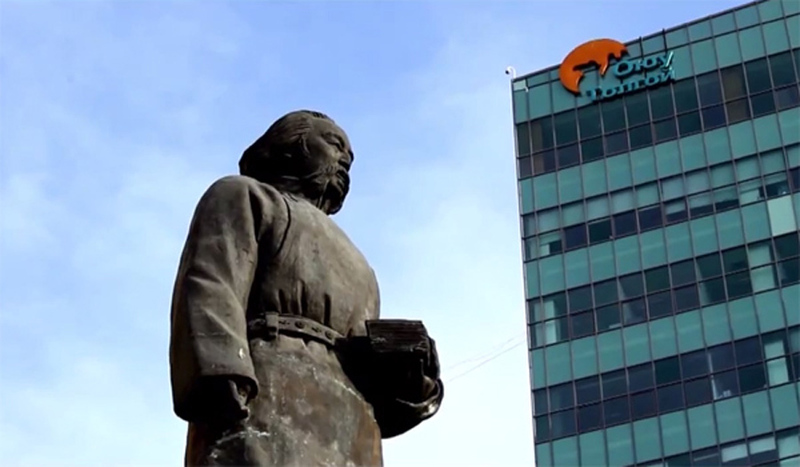 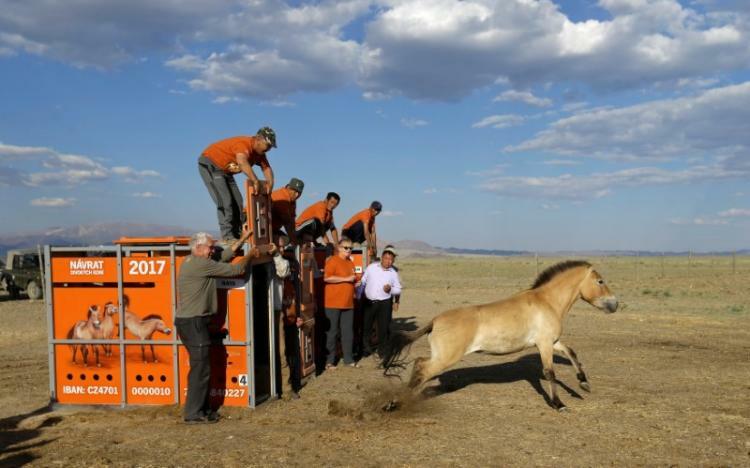 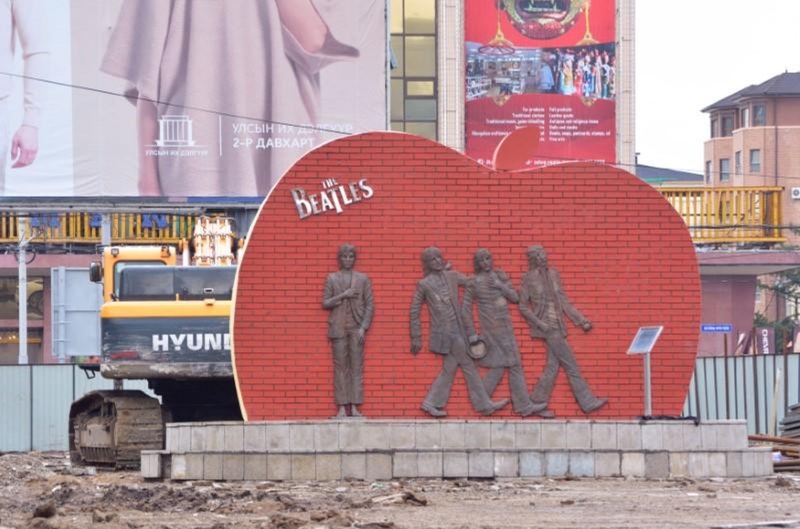 The International Monetary Fund said Mongolia’s banks are preparing for a regulatory overhaul as the government introduces policies aimed at restoring economic growth following a $5.5 billion bailout the IMF granted in May. 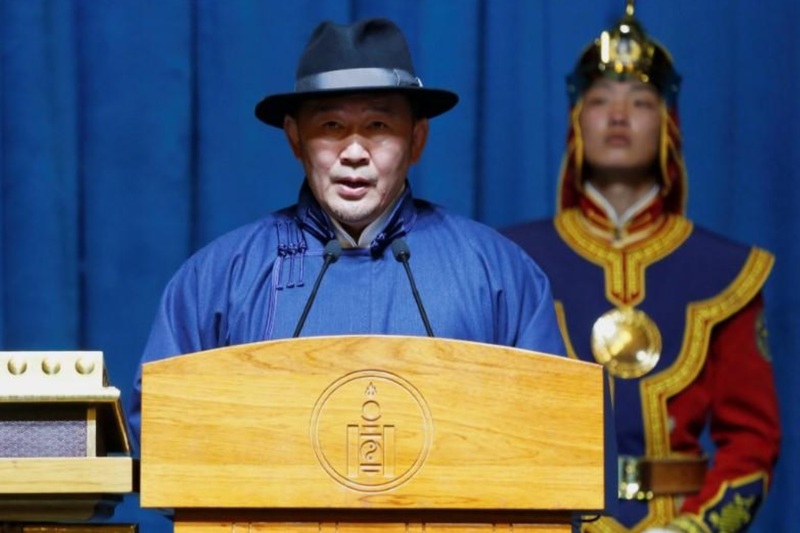 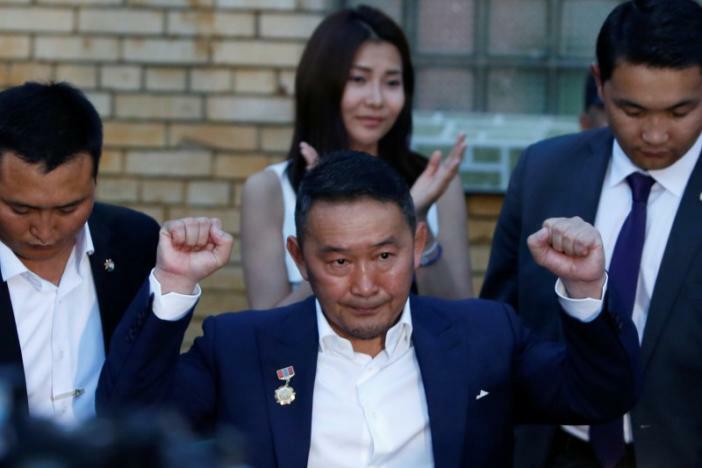 Populist former martial arts star and businessman Khaltmaa Battulga has won Mongolia’s presidential run-off election, according to voter data from the General Election Commission released on Saturday. 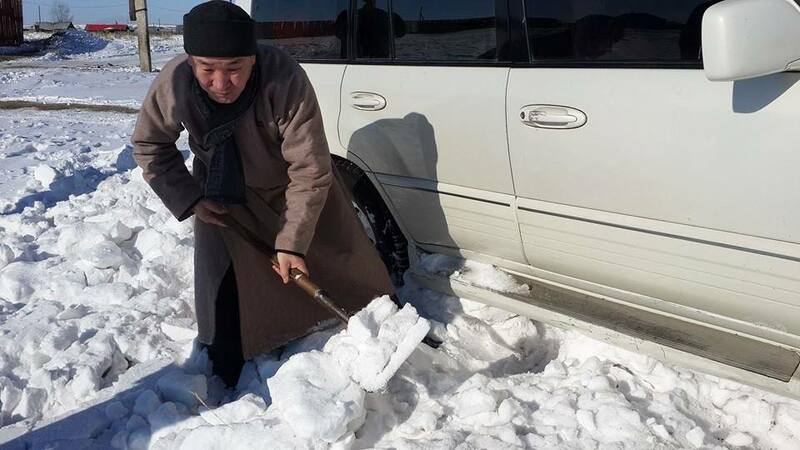 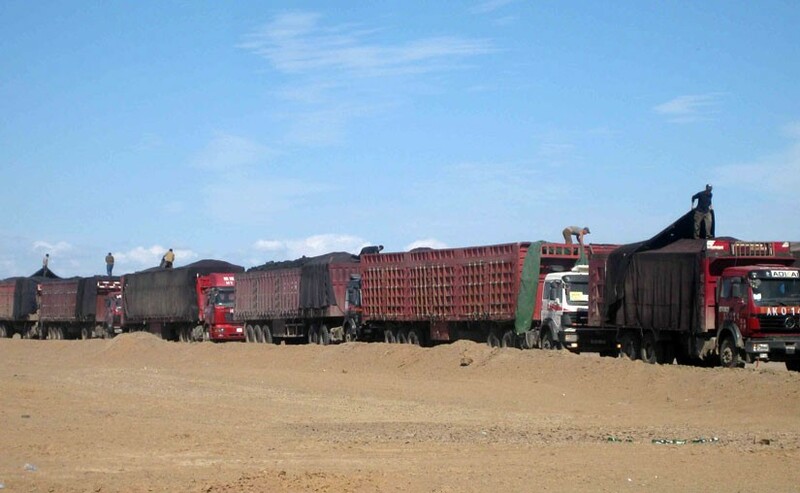 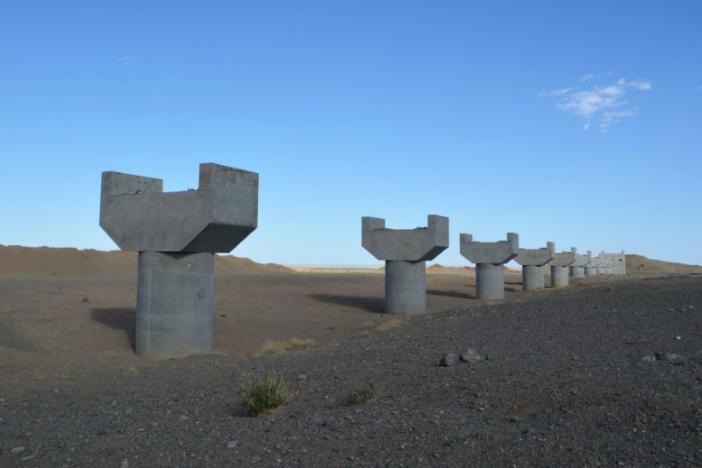 A few miles from Mongolia’s giant Tavan Tolgoi mine, about 2,000 trucks a day set off across the Gobi desert, delivering coal to China on a road so narrow and ridden with pot holes it has become an accident black spot. 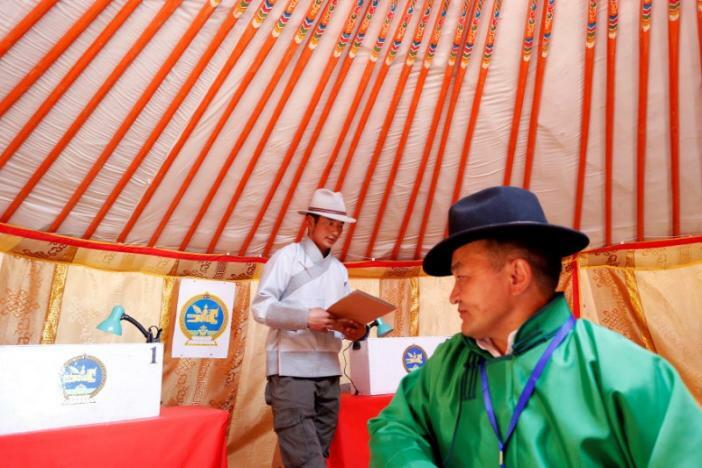 Mongolians cast their votes on Monday in a presidential election seen as a referendum on the government’s economic recovery plans and China’s role in the country, but some disgruntled voters left their ballot papers blank in protest. 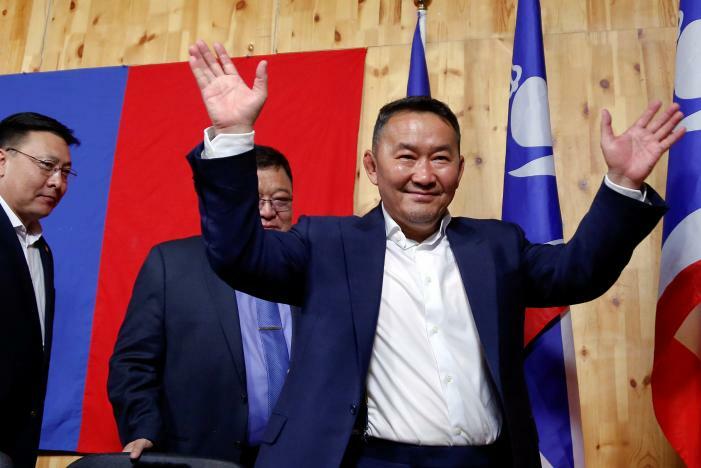 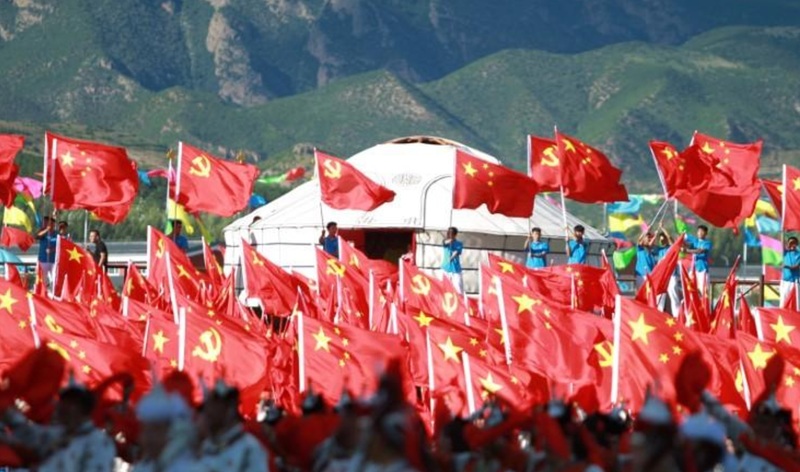 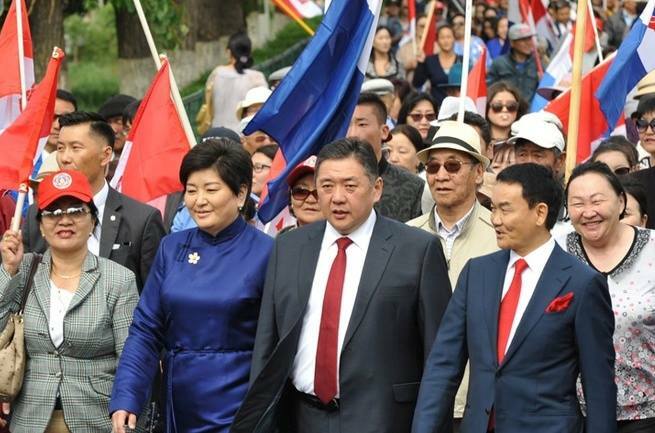 There was no outright winner in Mongolia’s presidential election on Monday, forcing the country’s first ever second-round run-off between the two leading candidates, the country’s General Election Committee said on Tuesday. 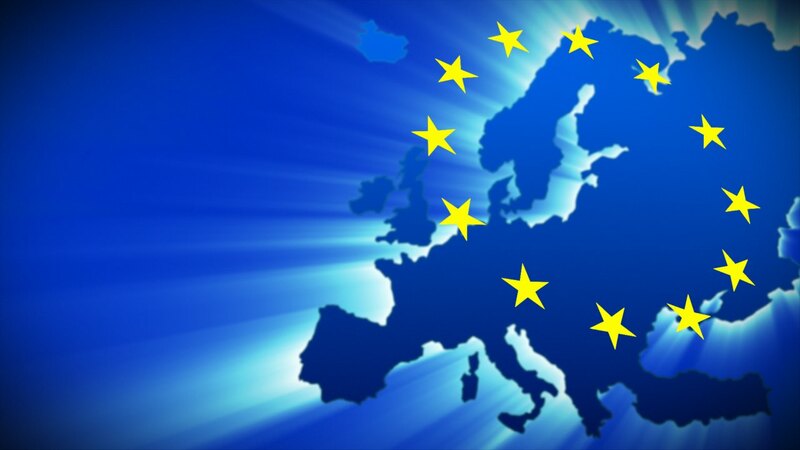 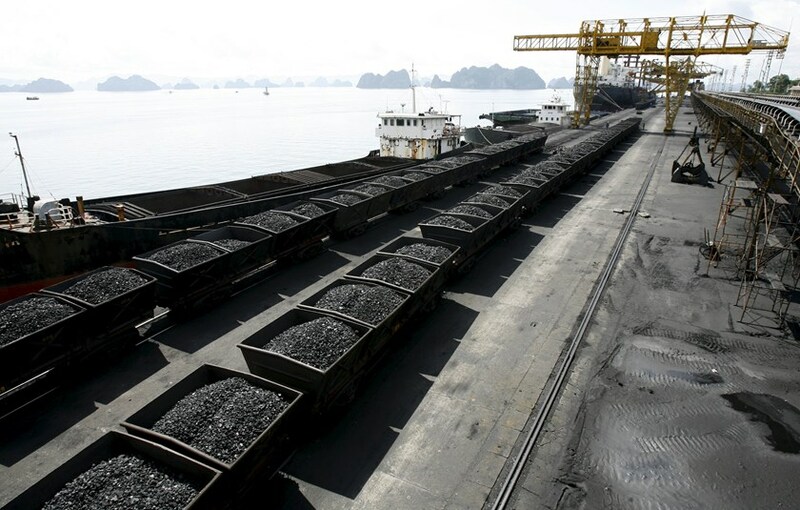 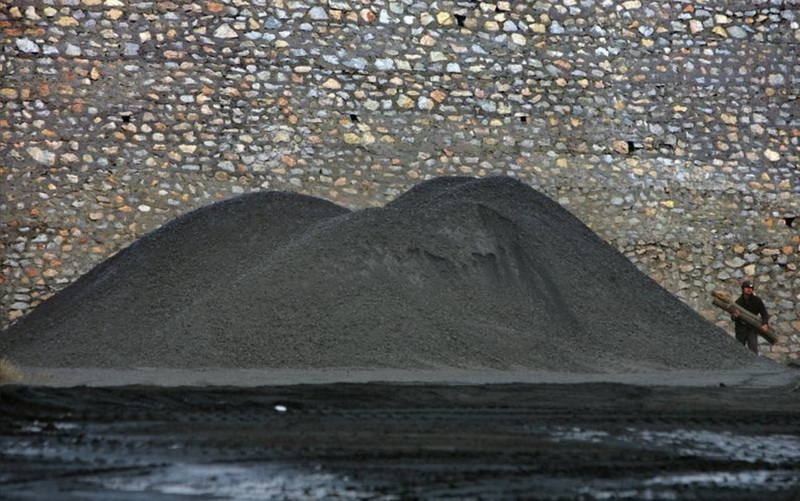 May 17 Coal exporters may be feeling more comfortable about their future as they see both reasonable demand from Asia’s top importers and prices which appear to be stabilising at levels that allow for decent profits.